Success! Your message was sent to Andrada Medina Designs. We are an Architectural Design and Manufacturing Company. 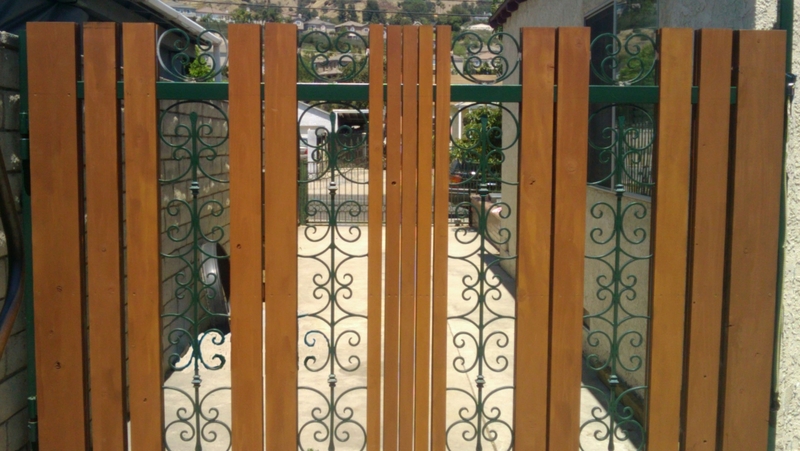 We specialize in designing aluminum, wood and steel custom residential and commercial gates, fences, doors, landscape/architectural elements (benches, decks, canopies, awnings, pergolas, sculptural, etc) remodeling, additions, homes and store front facades. We also provide prototype and manufacturing services.